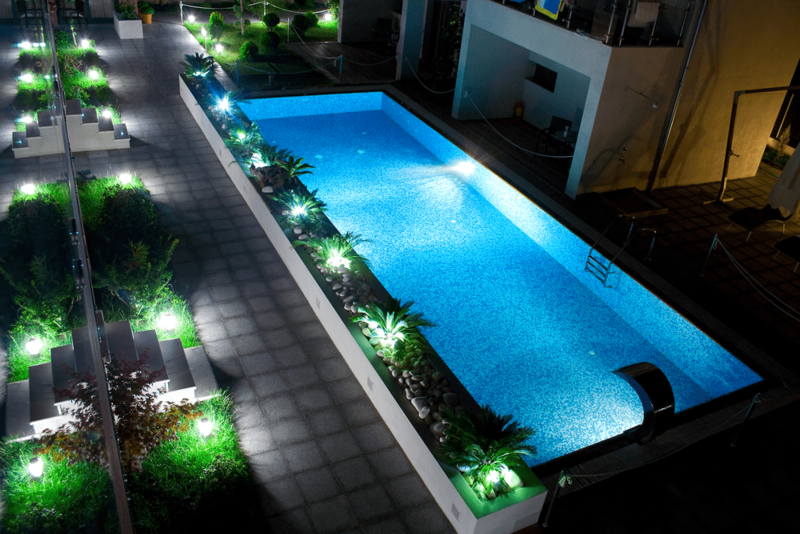 Shocking your pool on a weekly basis is usually a recommended practice. But that alone won’t keep your pool crystal clear. Heavy rainfall, excessive use, and signs of algae may demand extra care. 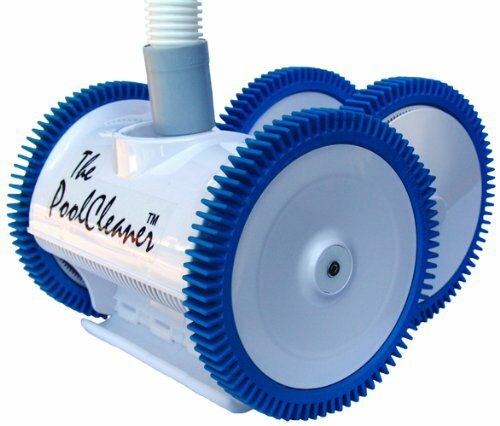 Using the best at home pool test kit available on the market can help you gauge the quality of water in your pool. This gives you a good idea of how much work and chemicals your pool needs. 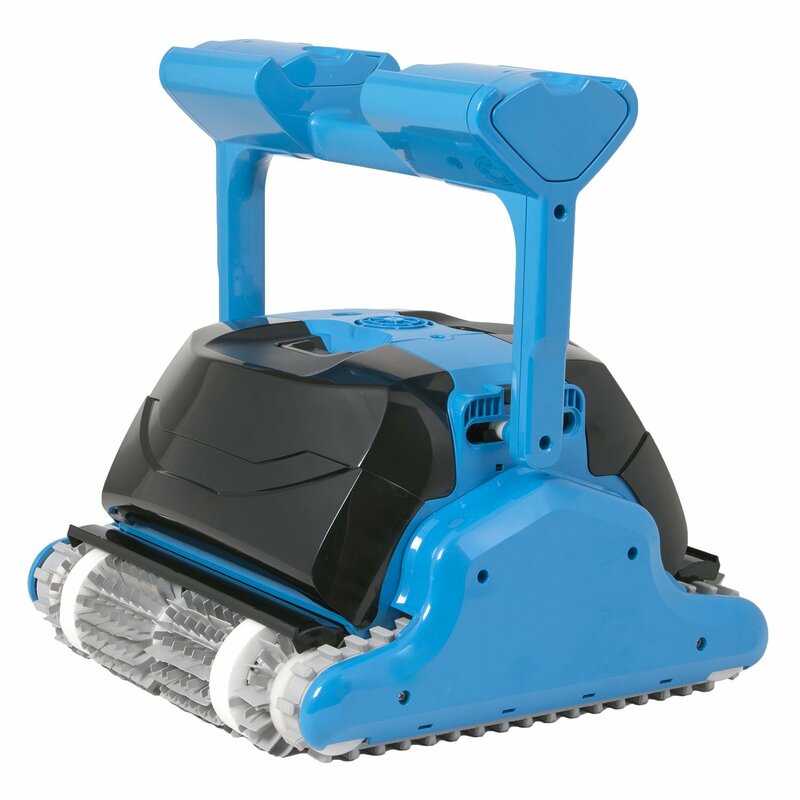 The Poolmaster 22260 works great to provide you with everything you really need to keep your pool sparkling. 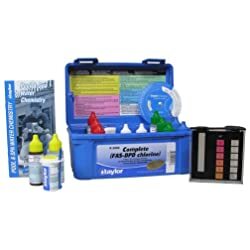 Considered one of the best at home pool test kits, it lets you conduct tests for bromine, chlorine, Acid Demand, pH, and total alkalinity. Something that sets it apart from other similar kits is its clear-view round test block that comes equipped with color chips. With these chips added, it is much easier now to get accurate information about color matching. The availability of a polyethylene case is a welcome addition too, as it keeps those chemicals well protected. Although the instructions are simple, you may still become a bit confused between Phenol Red and #2 Phenol Red. Yet another nice offering from Taylor Technologies, the K2006 test kit does exactly what it promises. Within minutes, it can test your pools for combined/total chlorine, calcium hardness, pH, alkalinity, and cyanuric acid as well. It contains .75oz reagents and is fairly accurate. The good thing is that you do not have to deal with color-matching problems because the tests are titrations. It performs quite well, but many people feel that DPD powder available in the K-2006 is much more accurate than the liquid reagents in the K-2005. The LaMotte 2056 is easy to use and quick, as you can test alkalinity within minutes. The addition of a photometer gives it an edge over its competition because you can get accurate test results using the digital meter. Not only can it test free and total chlorine, but it can also test calcium hardness, alkalinity, and cyanuric acid as well. 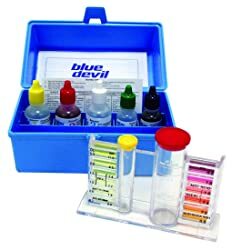 It is worth mentioning that the kit uses liquid reagents in general, but you will have to use tablets to test cyanuric acid. The good thing is that tablets can last 3 years, but chemicals for alkalinity may not last longer than a year. 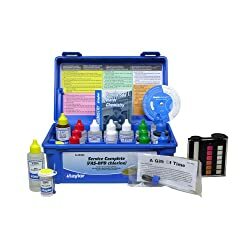 In order to maintain safe pool water, you can trust the K-2005 kit from Taylor Technologies because it is known to provide precise testing. This high range kit is quite similar to other kits in Taylor’s 2000 series. 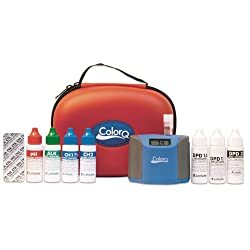 Used by public pool operators and service technicians, the kit makes use of printed color standards to help you find an accurate color match, which directly helps with frequent test comparisons. You will find six different standards for bromine, chlorine, and pH. 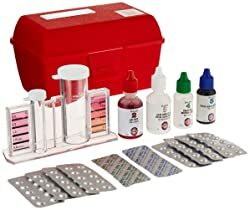 As a whole, you can perform nine tests using the complete kit, which makes it better than most other currently available kits in the market. Other tests you can perform include calcium hardness, acid demand, and total alkalinity. The interesting thing is that the chemicals stay usable even after a year or so – there is actually no expiration date on the package, but if you have used a chemical, you can easily go for a refill. The only downside is that the kit does not test for copper and iron. 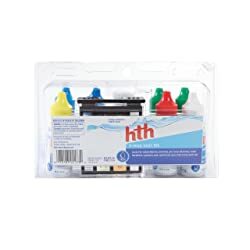 The HTH 6-Way kit will last for a long time, as you can perform more than 100 tests using one single kit. 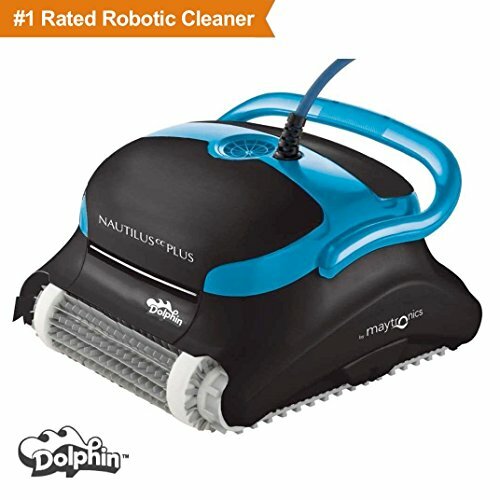 Use it in summer to clean your pool, and you will not have to run for a refill any time soon. It is capable of testing pH levels, bromine, chlorine, and total hardness. It can also test cyanuric acid in the pool. It is important to mention though that you are likely to run out of the pH reagent rather quickly, but it is possible to order a refill online. It is not a deal-breaker though, especially considering the fact that it is a lot more affordable than Taylor and many other test kits. The only real issue is that the instructions are not as clear as they could have been. The colored paper card is a bit cheap too, but it still helps you make a comparison. Available in 2oz reagent bottles, the K-2006C kit is right up there in terms of performance and ease of use. This titration drop-water kit is known for providing accurate and fast results. 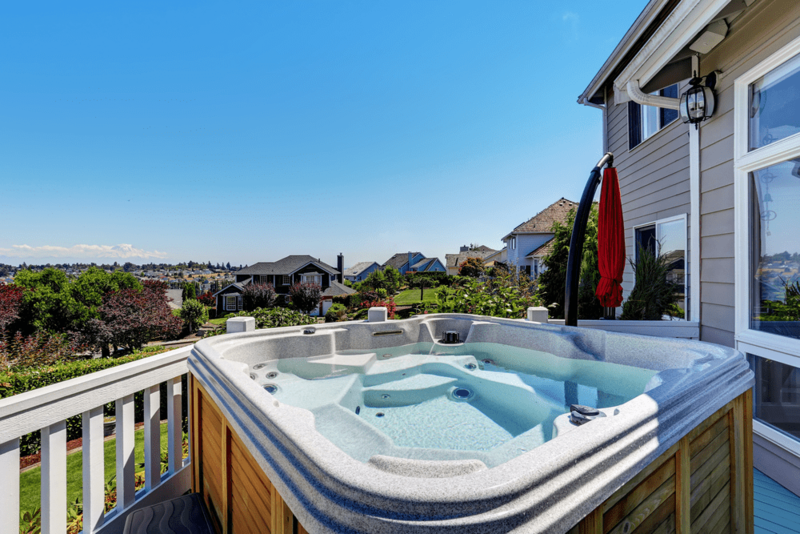 In no time, you can test your pool water for free and total chlorine, as well as acid/base demand, pH, bromine, total alkalinity, calcium hardness, and stabilizer levels. 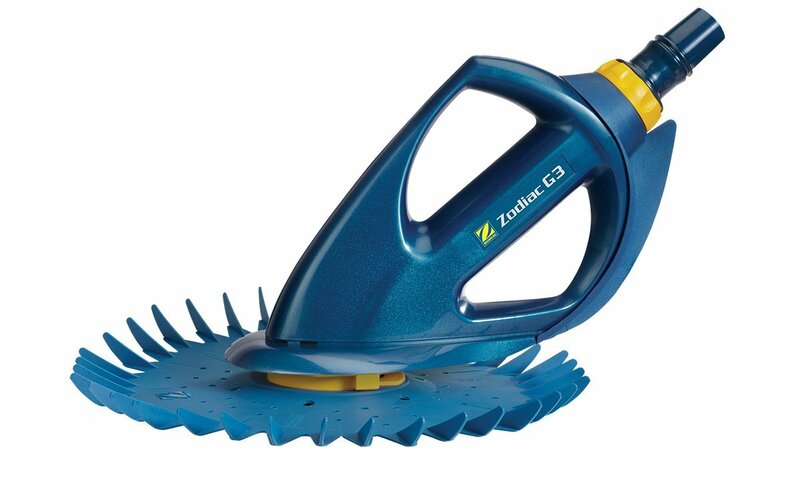 Using it regularly will help you ensure that you are not over-treating your pool. In the package, you will also find a printed color comparator, treatment charts, waterproof instructions, and an easy-to-use waterproof chemistry guide. The kit can also test the cyanuric acid. It is an efficient kit as a whole but maybe a bit expensive. Known for manufacturing high-quality test kits, Taylor Technologies have again managed to impress the buyers with the 2005-Salt. The kit contains 3/4oz reagent bottles for easy handling. 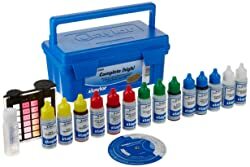 You can rely completely on this kit to keep your pool in the finest condition, as it can test pH, chlorine, bromine, calcium hardness, and more. 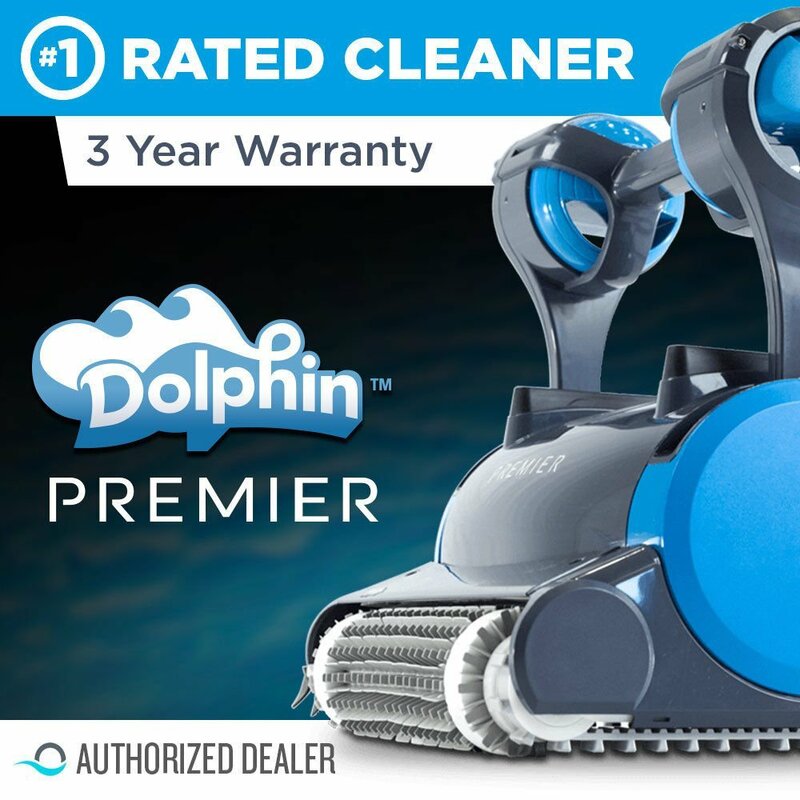 It is advertised as a saltwater kit, which means it is quite suitable for saltwater pools as well. However, the price is a bit high though, and some users believe that it does not test salt levels with complete accuracy. Measuring at 9” length and 14” width, the All-in-One DPD kit from Pentair is capable of testing total and combined chlorine, along with acid demand and much more. Using this kit is a breeze, and it is usually enough to use it once a week in colder months. 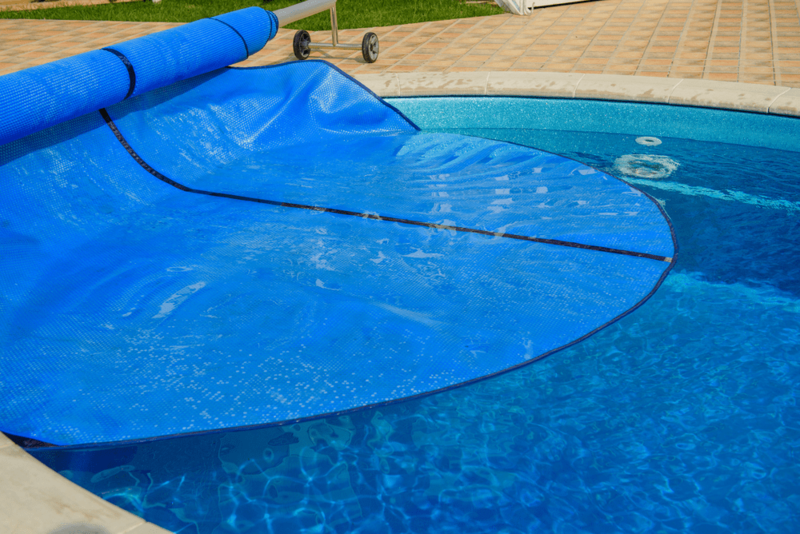 You may have to use it to twice a week in peak season to ensure that the pool water is not over-treated. The best thing about the kit is that it produces extremely accurate results. 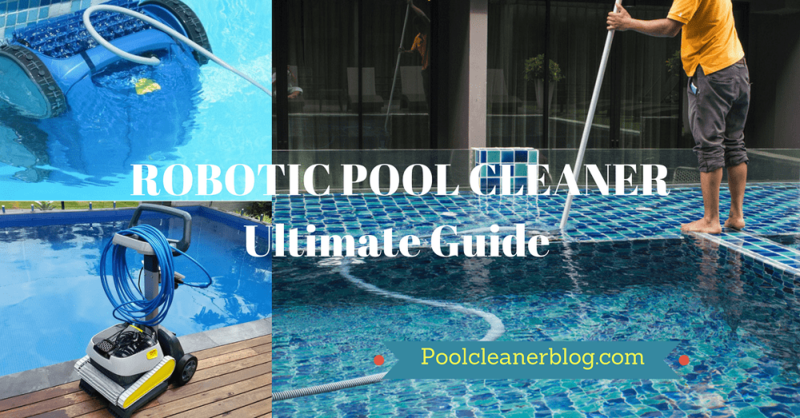 By getting to know about the current condition of your pool, you can save on pool chemicals used for cleaning. The only issue some people have is that this tablet-based chlorine tester may leave some residue in the water. 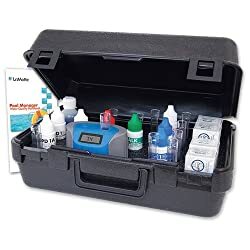 This testing kit from LaMotte has really changed the way you can test your pool water for clarity and quality. It is actually a digital testing kit, a spa photometer to be precise. It comes in a water-resistant box that is extremely easy to handle and store. You can use the kit to perform as many as eleven pool tests and get quick results on your digital display. You can easily test total chlorine, free chlorine, alkalinity, pH, bromine, and cyanuric acid. Unlike many other testing kits, it is also capable of testing copper, iron, and biguanide. You will find a combination of testing tablets and liquid reagent to handle the task with more accuracy. You do not have to deal with any color matching, which takes the guesswork out of the picture and gives you accurate results. It may be a bit expensive, but it is well worth the money. The B7448 from Blue Devil seems to be an ordinary testing kit, but it is different in the sense that it is a 5-way testing kit to perform multiple tests at the same time. To test the total alkalinity, you have to use the pale blue dye and count the number of drops it takes to turn it clear. You will find an easy to read color comparator to determine the results of the test. For easy handling, it comes housed in a plastic storage case. It works reasonably well, though some people prefer kits where the total alkalinity dye changes color green to read for easy comparison. Ensure it is easy to use and has color-coded reagent caps to proper handling. 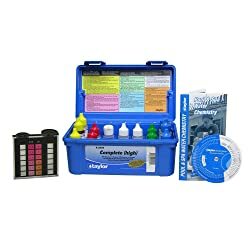 Opt for the kit that offers complete test instructions. 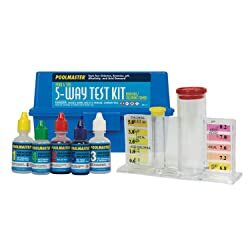 Buy a complete test kit that is capable of testing pH, chlorine, and more. Ensure that it is accurate and offer true readings for all testing parameters. There should be some consistency in results too. The testing method used for a kit should be sustainable and help you translate the results into a maintenance action or treatment. The kit should have an appropriate design and avoid the use of brittle plastic or glass. It should be durable too, with some degree of tear-proofing and waterproofing going for it.